Just one block from the beach, this adorable, two-bedroom detached condo is the perfect getaway. Recently remodeled with a well appointed kitchen, granite counters, LG stainless appliances, durable tile and hardwood floors and Nest thermostat. There is even a private patio for entertaining and central air conditioning to keep you cool. Nothing to do but move in and grab your flip flops. 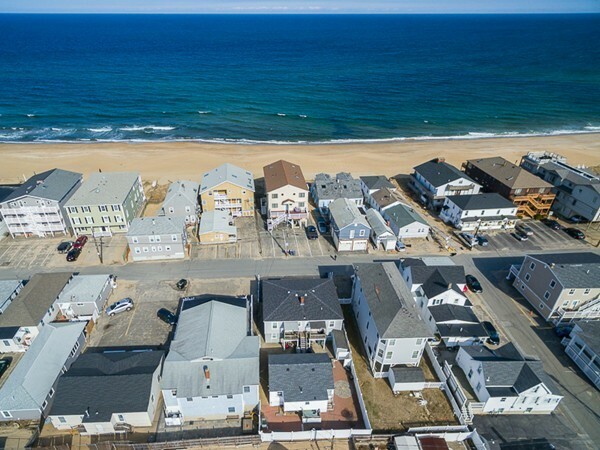 Conveniently located just a quick stroll from Salisbury Beach center, this won't last with summer around the corner, so schedule a private showing today to start living your seaside dream.